In the recent announcement of Nintendo, it says that the gamers do not require motion controls to catch Pokémon. 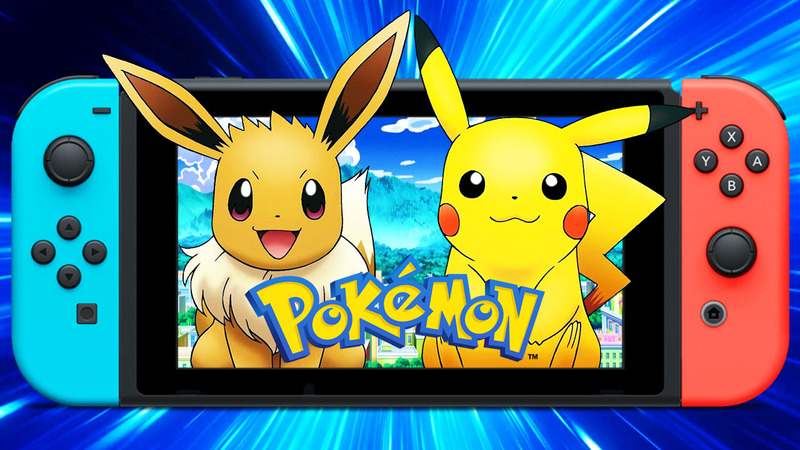 Nintendo made this announcement for the game Let’s Go Pikachu and Eevee while playing in the handheld mode. We know that in order to catch Pokémon’s in Let’s Go Pikachu and Eevee one usually needed a motion control. On the other hand, one could also physically move the whole console. So, that he can find and then catch the Pokémon’s in Let’s Go Pikachu and Eevee. We had the firsthand experience to watch the catching of Pokémon without using motion controls in the game. One can catch Pokémon’s in Let’s Go Pikachu and Eevee by employing the use of left thumbstick to aim. When one is ready to catch the Pokémon then press A button to actually throw the Poke Ball at the Pokémon. By doing so, one can easily catch it in the Let’s Go Pikachu and Eevee game. 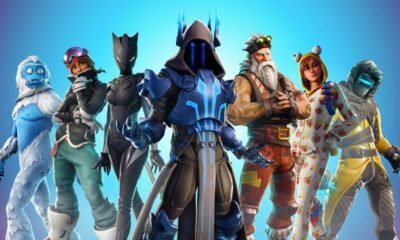 The announcement is certainly good news for the players who were rather unhappy about using motion controls. 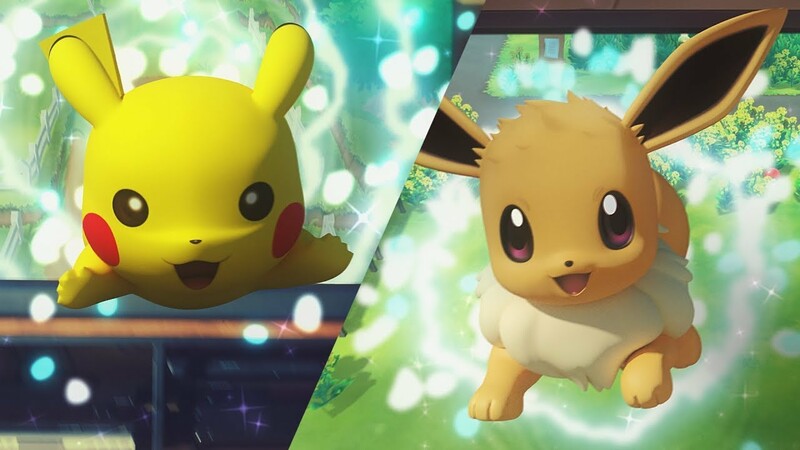 Now they can easily catch Pokémon’s in Let’s Go Pikachu and Eevee. But this method surely does have some drawbacks. 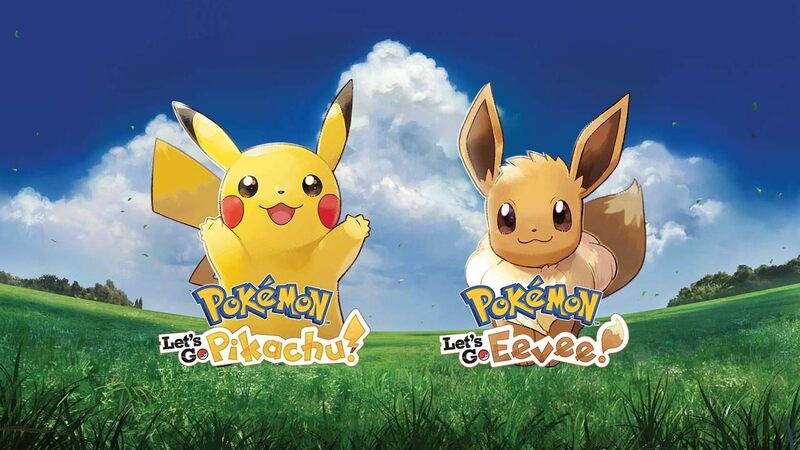 First things first, the players have to be in the handheld mode order to catch Pokémon’s in Let’s Go Pikachu and Eevee. It means there would be no using of motion control method. There is no confirmation by Nintendo that can a player catch a Pokémon if the console placed on a television or docked. 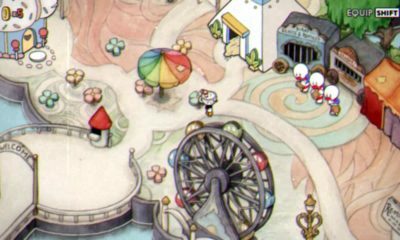 The most absurd thing is that no way entailed to shut down the motion controls at all. In the footage, we observed a player has played the console flat on the table. It was probably to avoid triggering the motion controls while aiming. Last but not the least, one should not forget that we are using the whole Pokémon Go-like system. It is to catch the pocket monsters for just the fun of it and to satisfy the heart. Stay tuned for more updates.